Howard County police are investigating after flyers containing hate speech and a Ku Klux Klan logo were found along Ellicott City's Main Street. WASHINGTON — Howard County police are investigating after flyers containing hate speech and a Ku Klux Klan logo were found in Ellicott City, Maryland. Police collected around 40 flyers that appeared to be tossed along Main Street. 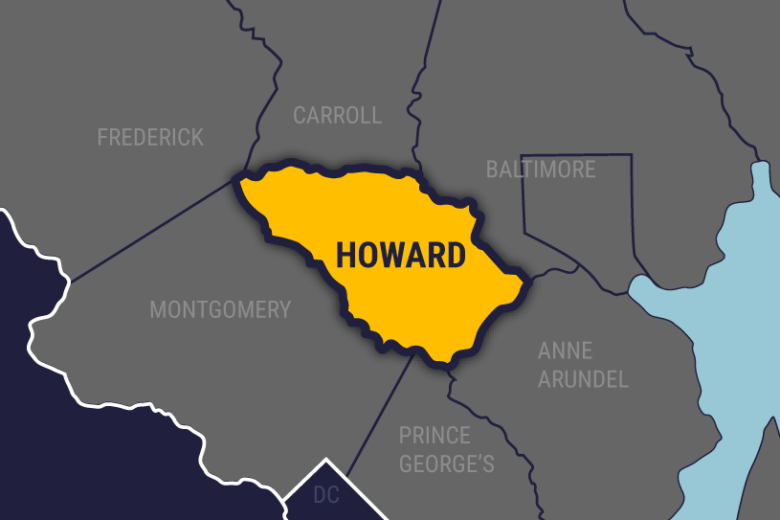 Howard County Police Department spokesperson Sherry Llewellyn says that other counties in Maryland have received similar reports. It doesn’t appear that any one person was targeted, Llewellyn said. As the police department investigates, they’re asking anyone in the area who might have doorbell cameras or security cameras to check their footage for potential leads. For Howard County Councilman John Weinstein, this latest incident hits home in the wake of other acts of hate across the country. Anyone who finds a flyers is being asked to hand it over to police.